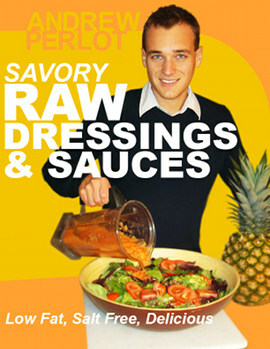 Learn to make sinfully delicious dressings that are perfectly innocent. 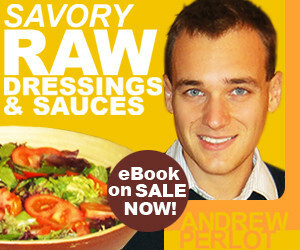 I show you how to make low-fat raw dressings that low-fat, salt-free, quick to make, and really delicious. 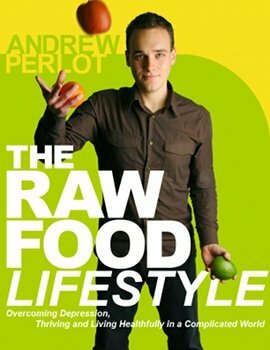 The only ingredients are whole, raw fruits, vegetables, and herbs. 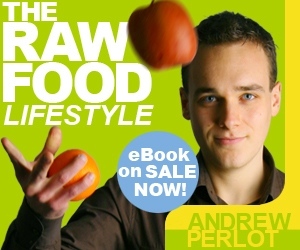 To join the raw-food-health.net affiliate program, first please email me with the following details. Example: website/blog reviews, email List, banner ads, pay per click marketing or text ads. Finally, Join Our Affiliate Program!